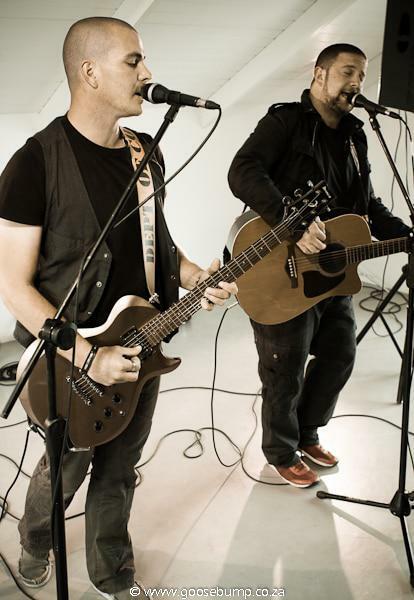 The best event cover band in Cape Town, “Me & Mr Brown” jam along to a classic Coldplay tune. Cut with some live footage we have shot of them playing at different events over the years. This demo was shot in our Goosebump Studio in Noordhoek. If you are having an event then book these guys – you will not be disappointed.